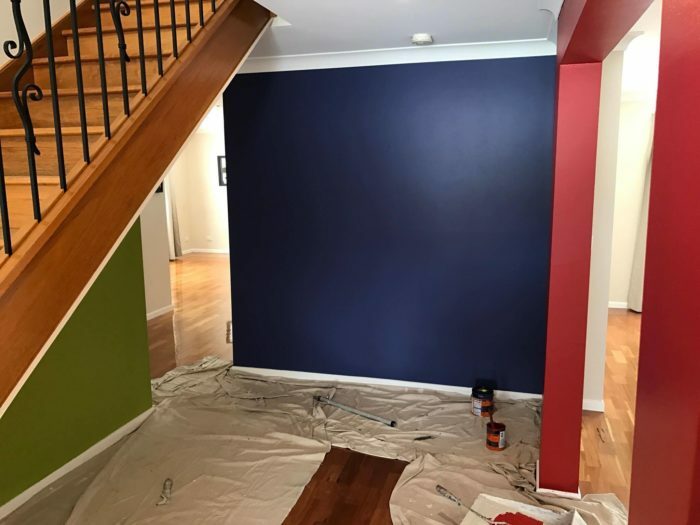 Advanced Colour City is one of the most trusted residential house painting services in Roseville, because we strive to exceed customer expectations on each of the painting jobs that we undertake. We make it a point to always use paints on the interior and exterior walls that are free from VOC, so that they do not emit any kind of toxic fumes. Not only is it the right way to conserve the environment, but it is also the best way to ensure good health for your family in your residential surroundings. We do not believe that our job is over even after the painting project is completed. Our expert painters will closely check the paint job after it dries, so that they will be able to identify if there are any areas inside or outside your homes that will require more touch-up jobs. As one of the best residential exterior home painters in Roseville, we ensure safe surroundings in your home with total weather protection to your walls. Call us today for free price estimation for any kind of residential printing jobs.